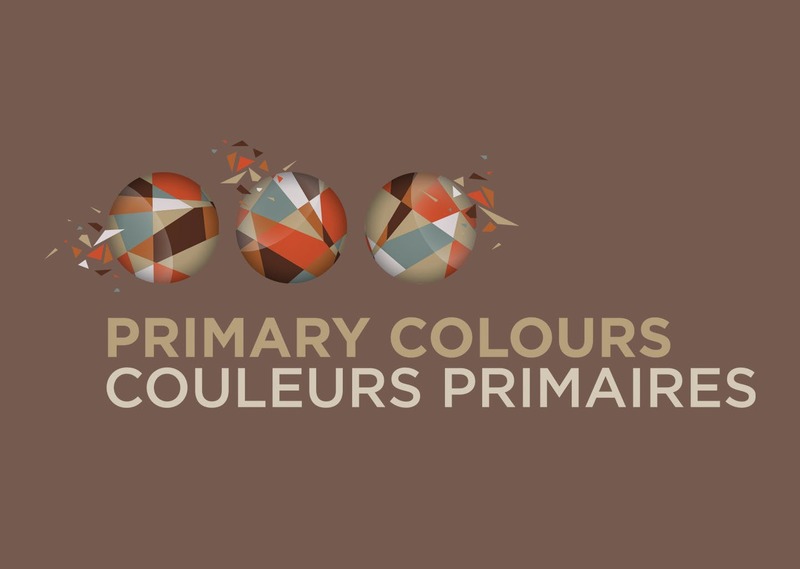 Primary Colours/Couleurs primaires, a three year initiative, includes a major, multidisciplinary, trilingual gathering of artists who live and work in Canada.  Among its many methods, this initiative employs the ‘Truth & Reconciliation’ conversation - initiated by the TRC - to place Indigenous art practices at the centre of the Canadian art system. PC/Cp also asserts that art practices by people of colour, that have roots around the world, play a critical role in any discussion that imagines Canada’s future(s). The gathering itself was unconventional and required a four day commitment of participants. There were no keynotes or panels or presentation of papers. Everyone was both expert and participant.